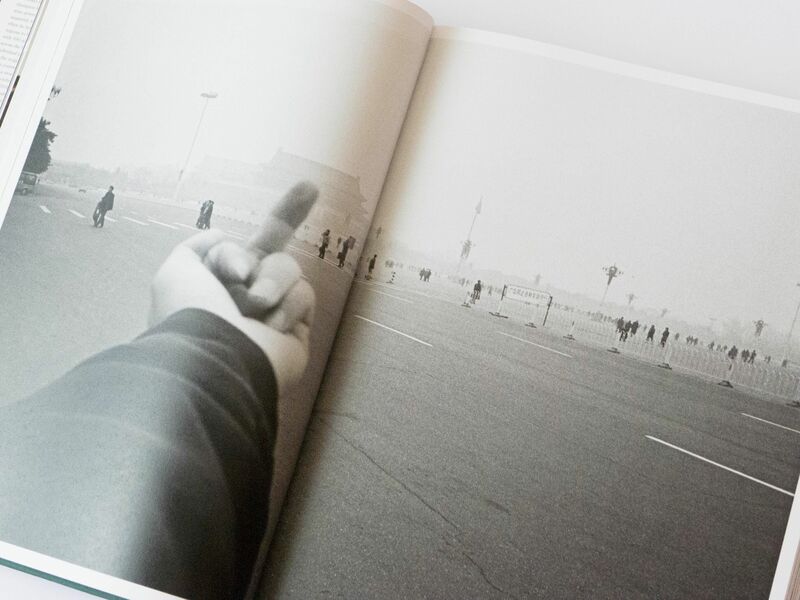 A new monograph from Taschen explores the career of the Chinese artist Ai Weiwei, concluding with his release from police custody in June 2011. 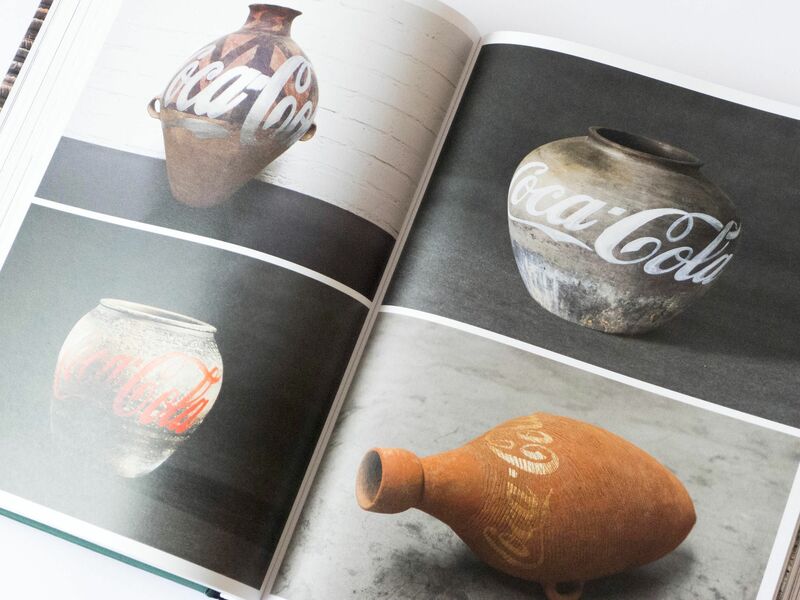 Born in Beijing in 1957, Weiwei is known as one of the world’s leading conceptual artists, as well as a political activist, a social media phenomenon, and a champion of free expression in his homeland. 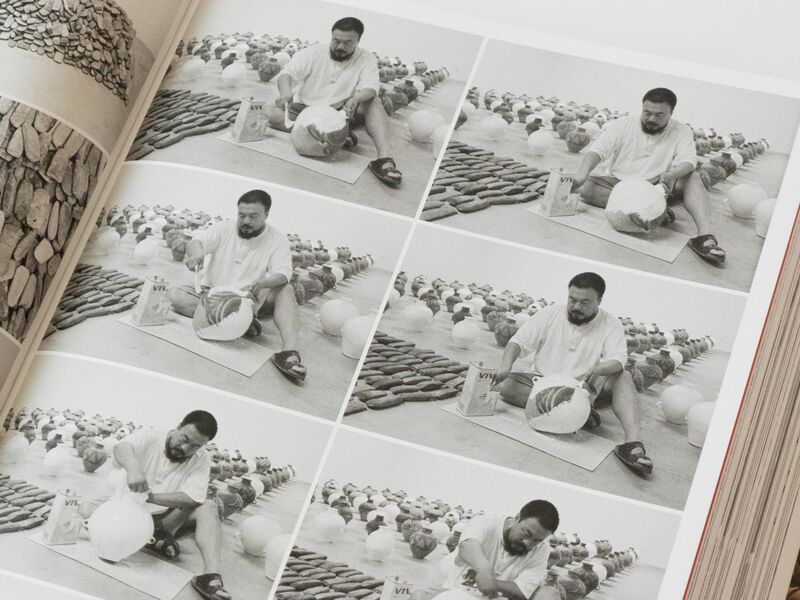 Taken from Taschen’s limited Collector’s Edition, Ai Weiwei includes an extensive amount of visual material, tracing Weiwei’s development from his early days as an artist in New York through to his recent practice. 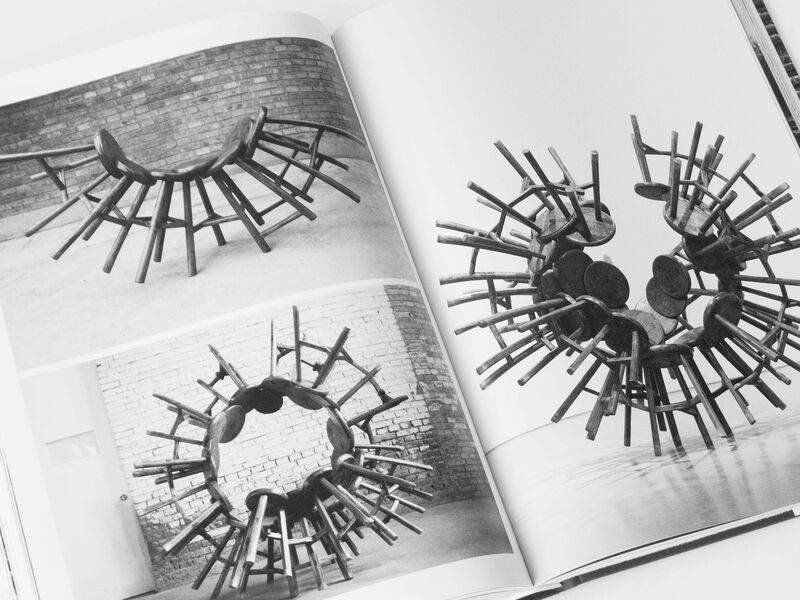 Focal moments include his international breakthrough in the early 2000s, his 2008 work Sunflower Seeds in the Turbine Hall of the Tate Modern, and his police detention in 2011, which became a cause célèbre amongst Western artists and critics. 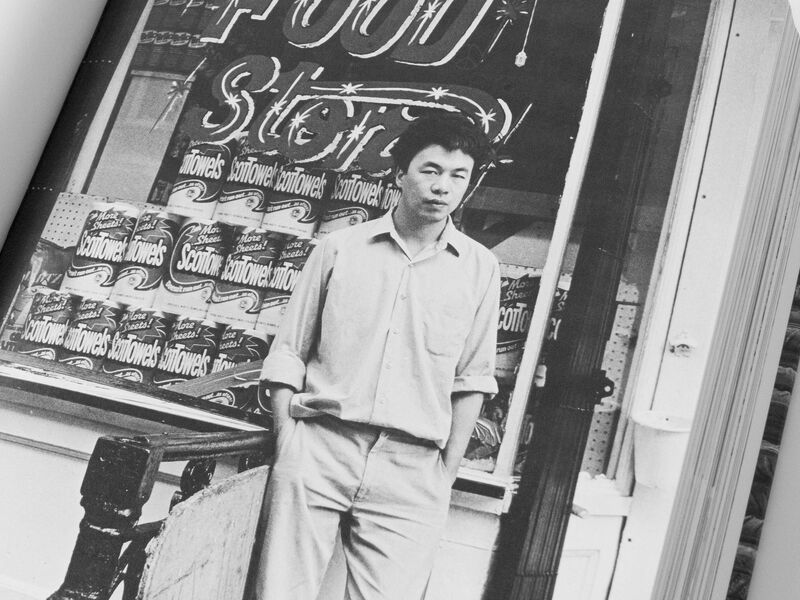 Last year, he was honoured with a major retrospective at London's Royal Academy. 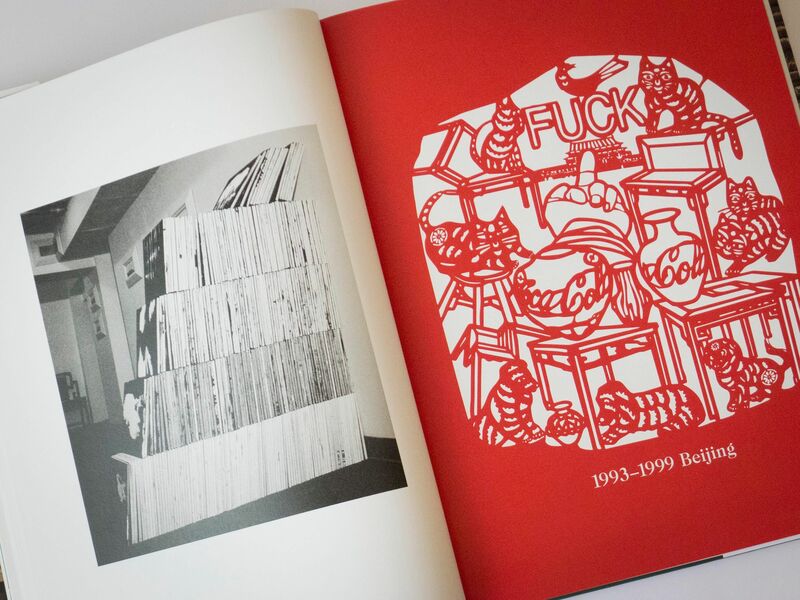 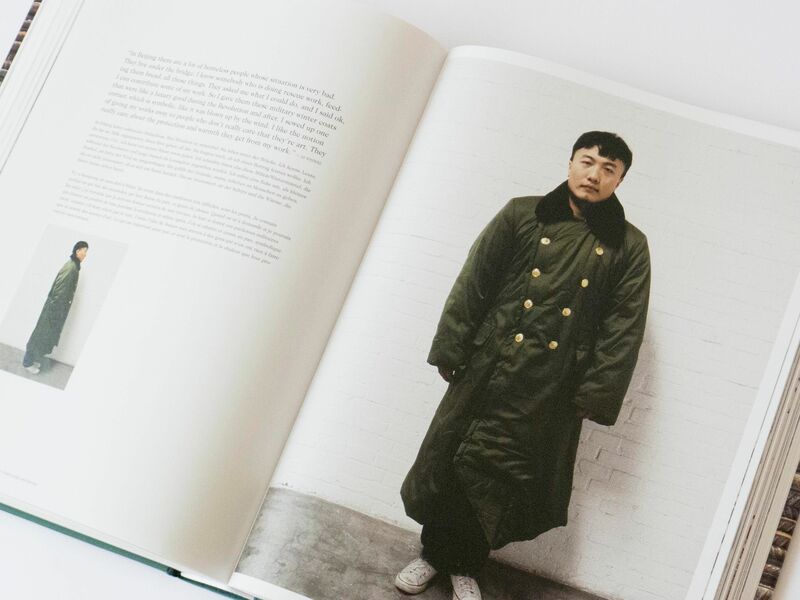 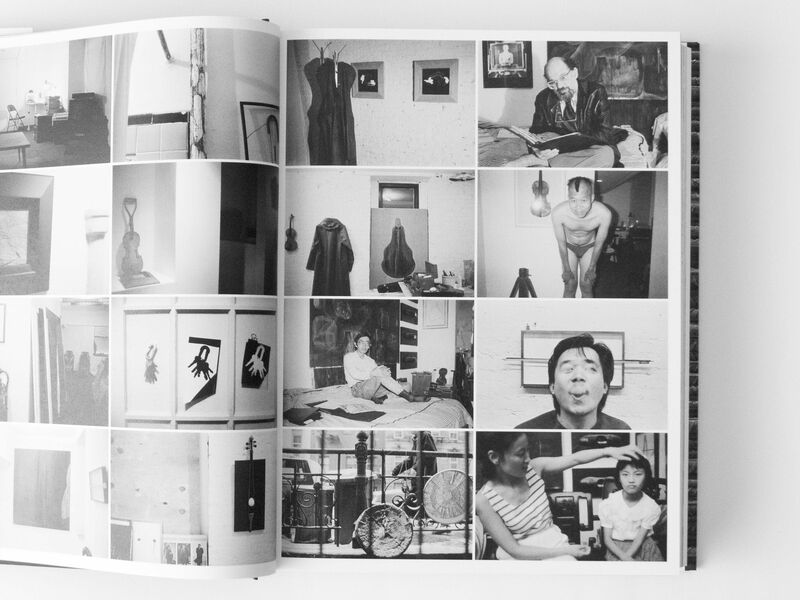 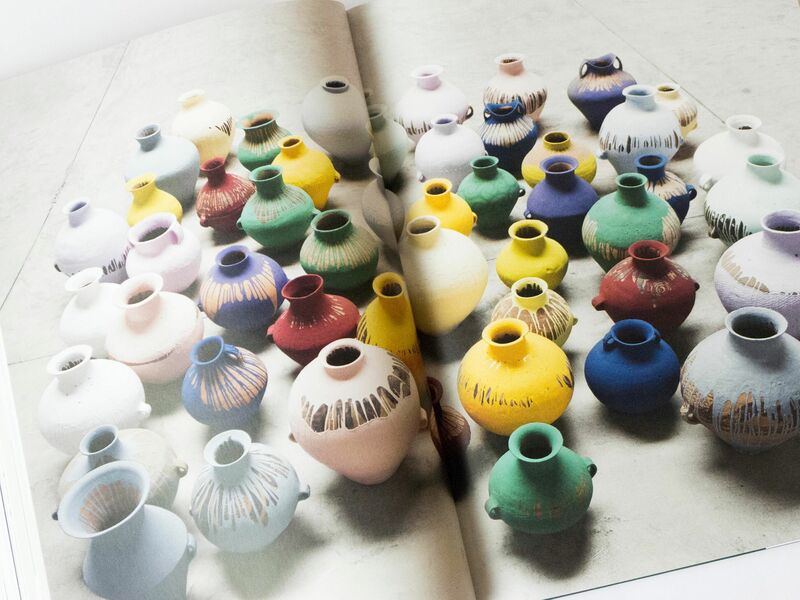 The book is filled with behind-the-scenes studio pictures, production shots and statements from interviews with Weiwei. 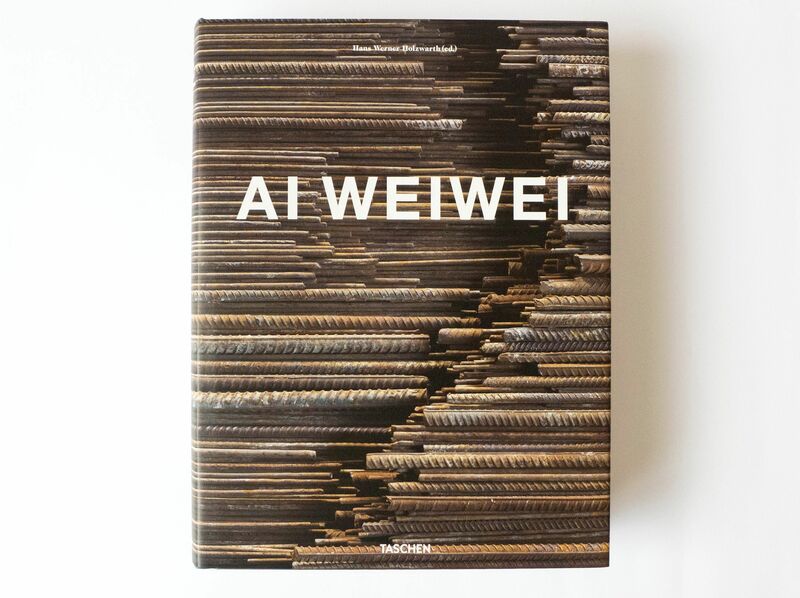 It includes texts by Uli Sigg, Wei Wei’s longtime friend and former Swiss ambassador to China; curator Roger M. Buergel; and Carlos Rojas, William A. Callahan, and James J. Lally, experts on Chinese culture and politics.